The Ryder Cup is upon us and to celebrate, we’re running a Predictor Competition. 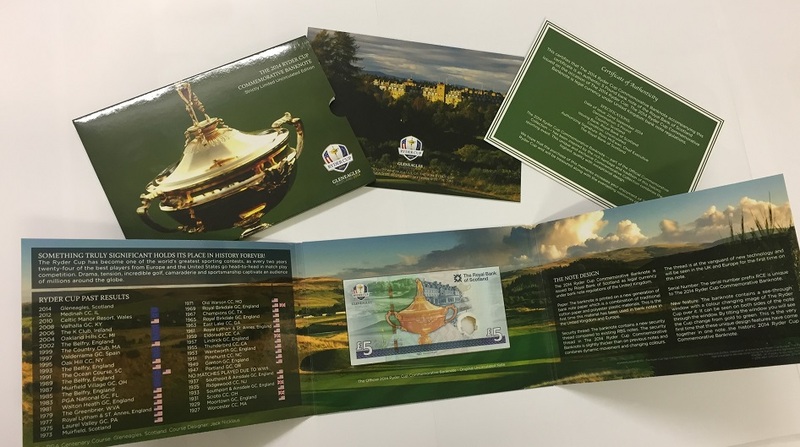 Simply fill in the form further down to be in with a chance of winning a strictly limited piece of Ryder Cup history – a 2014 Ryder Cup Commemorative banknote. 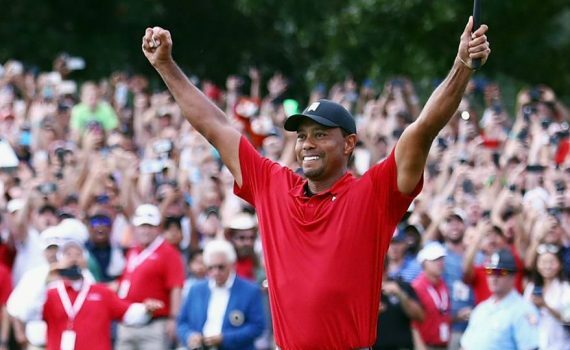 Justin Rose lost his world number one ranking, but secured the overall FedEx Cup which determines the season-long PGA Tour champion – the first Englishman to do so. English golfer Oliver Fisher has carded the first round of 59 in European Tour history at the Portugal Masters. The 30-year-old made 10 birdies and an eagle for a 12-under second round in Vilamoura and just missed out on going even lower on the final hole.